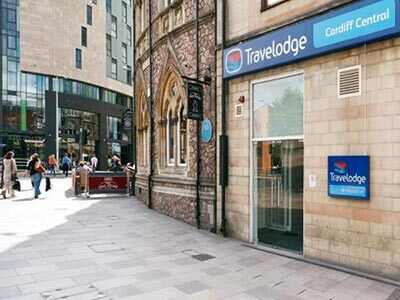 If you're looking for a centrally located hotel, hostel or apartment in Cardiff, you've come to the right place. 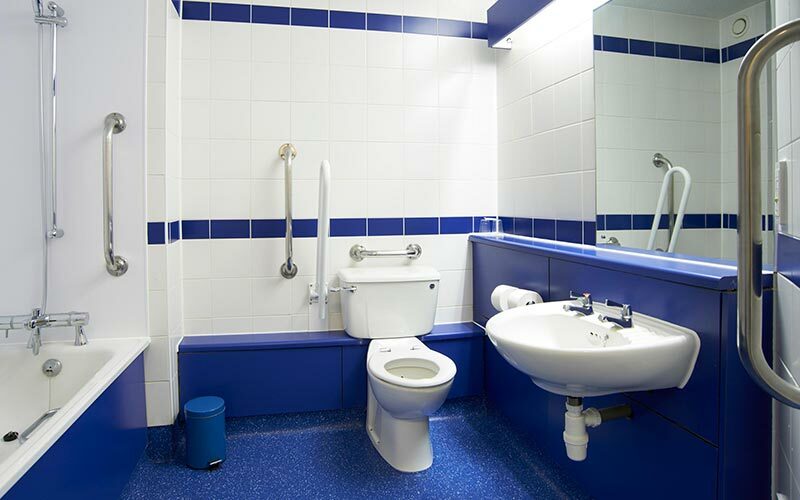 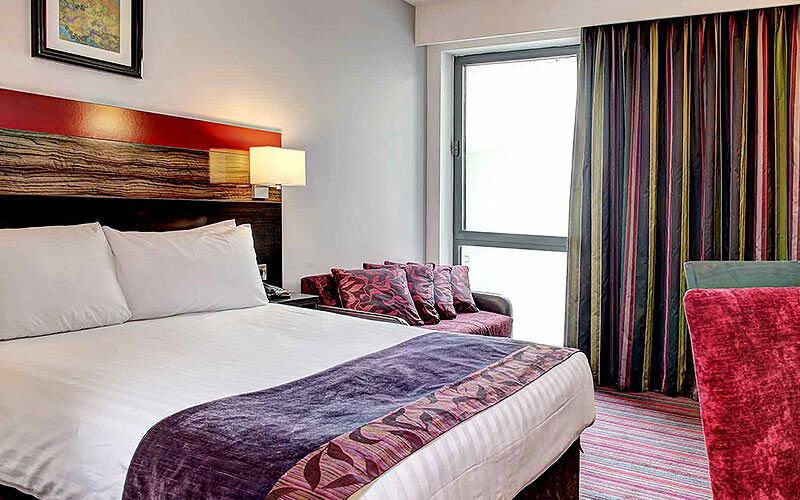 We have hand selected the best accommodation options in the Welsh capital for your convenience. 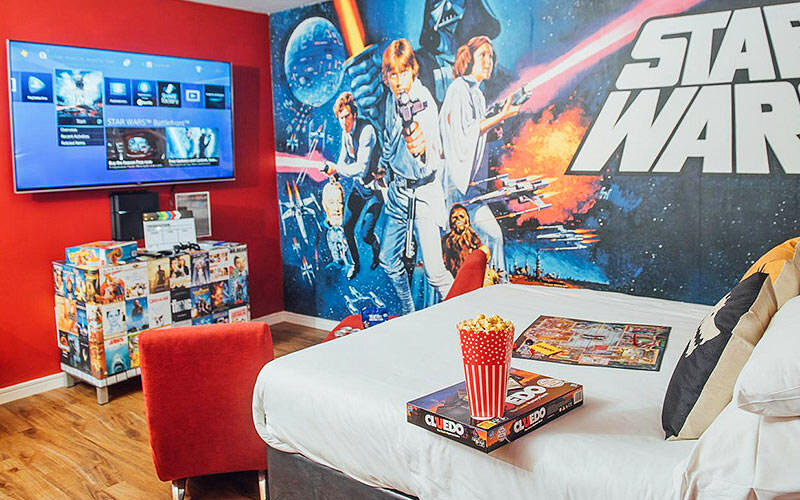 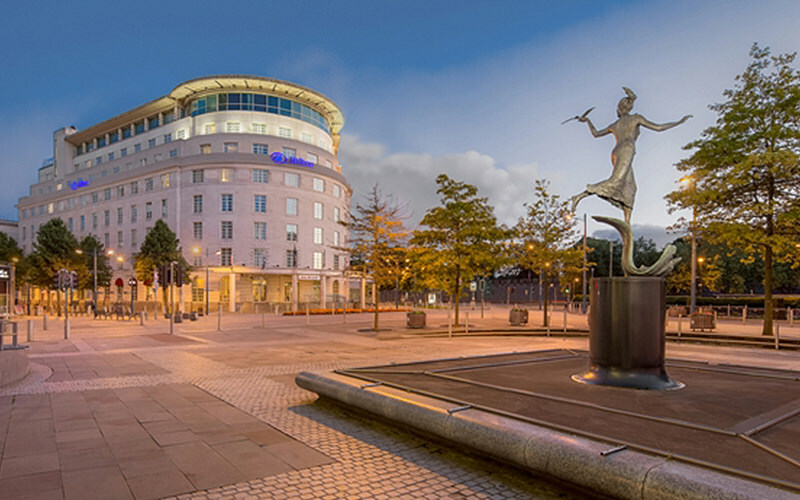 For jaw-dropping views of the Welsh capital, this hotel is the place to be. 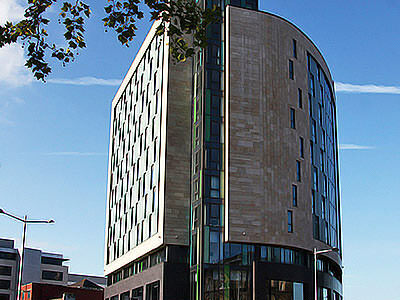 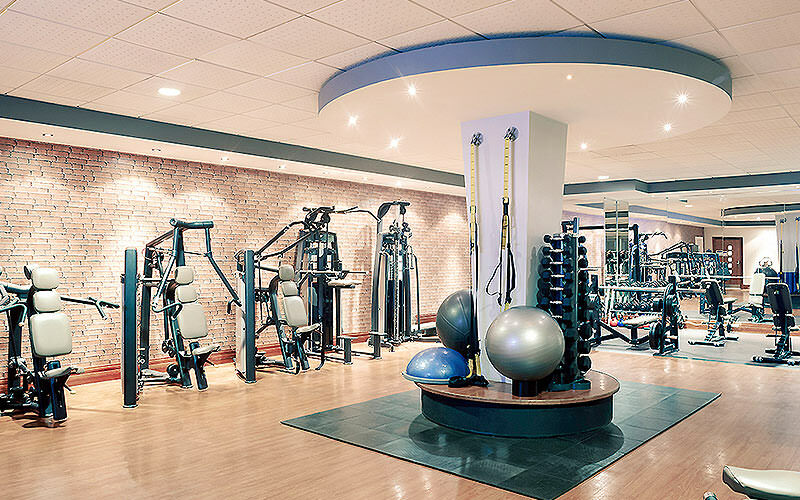 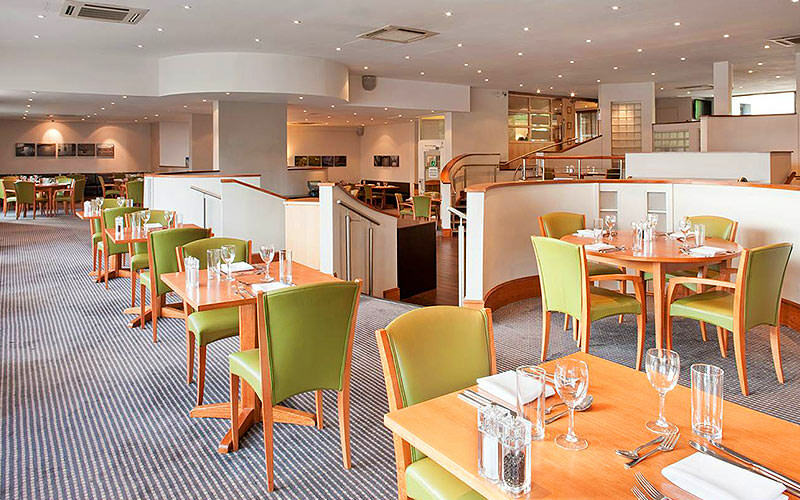 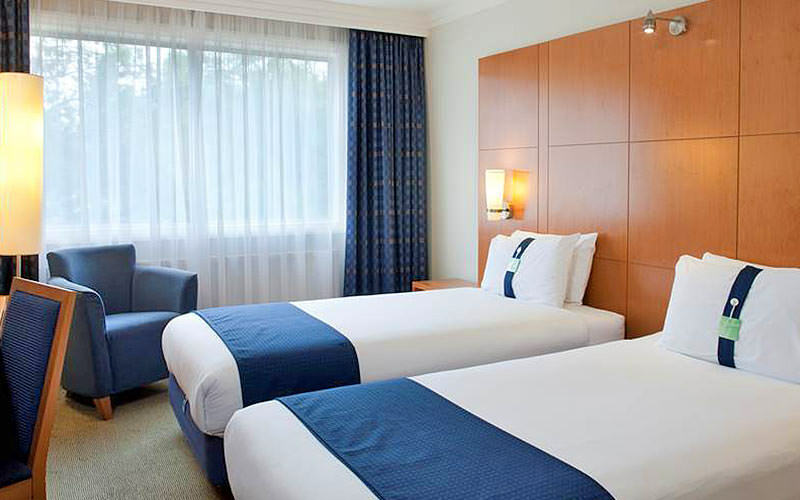 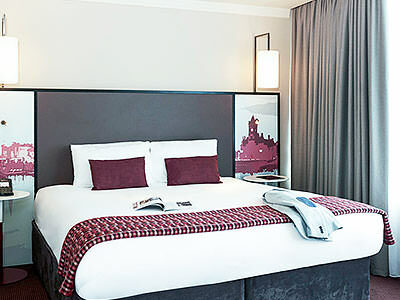 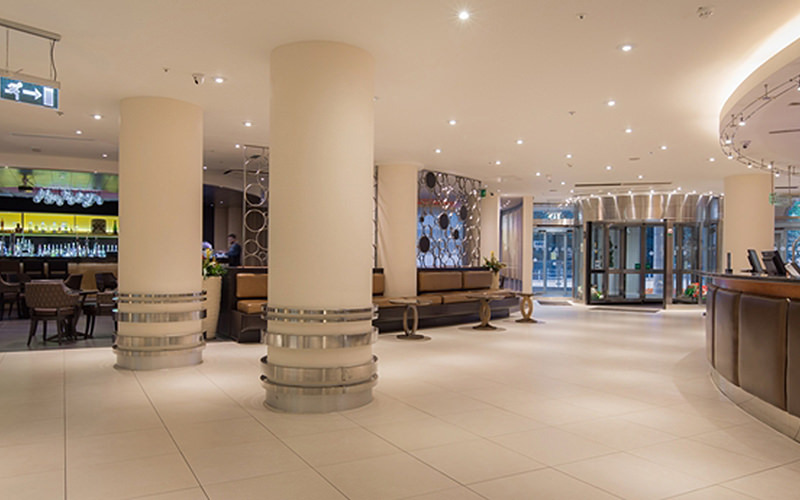 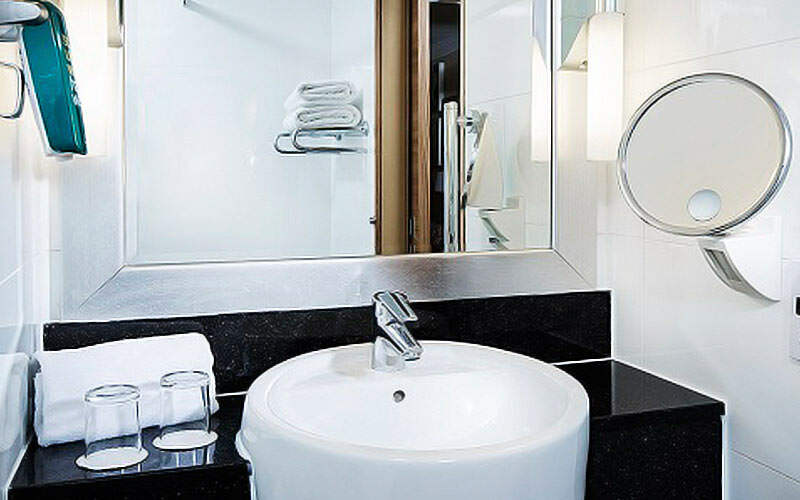 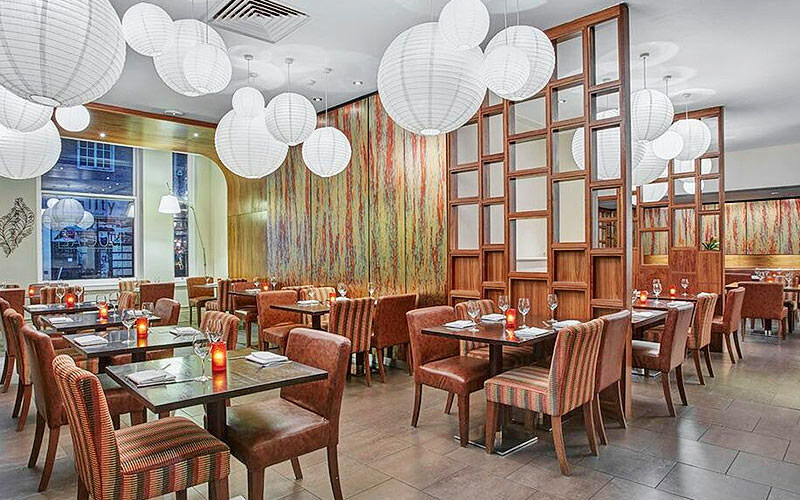 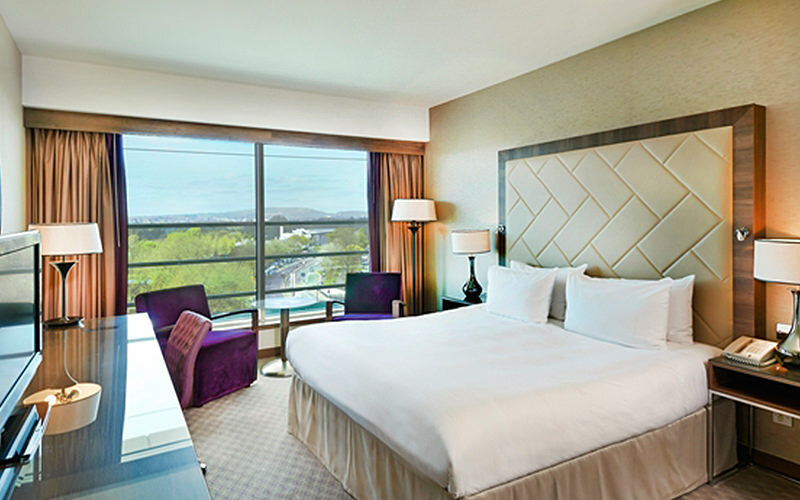 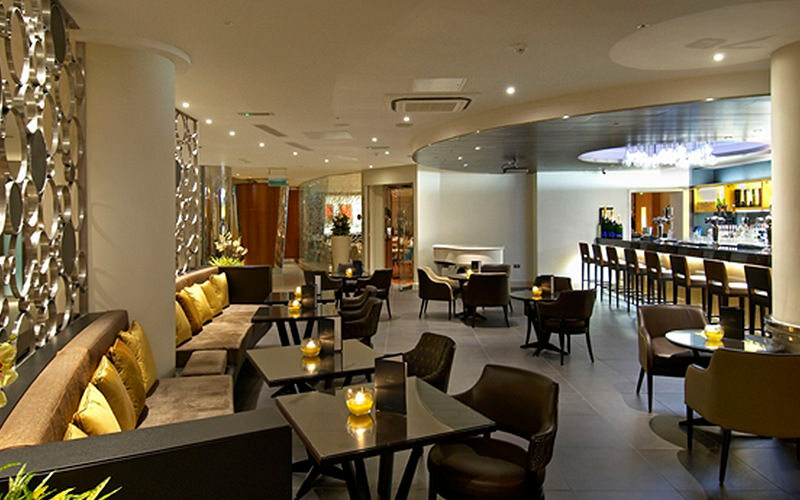 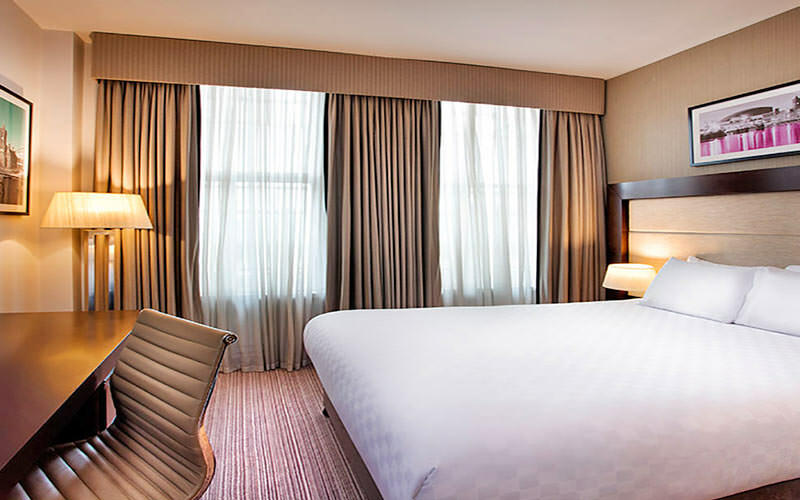 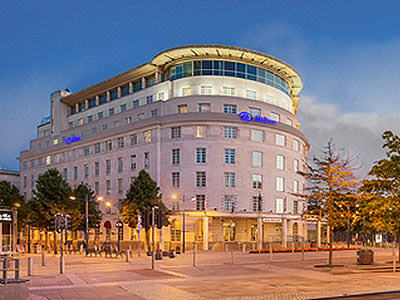 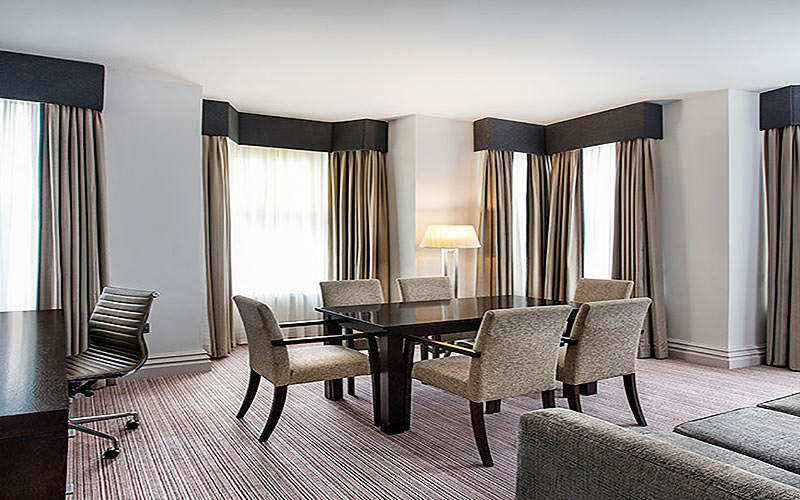 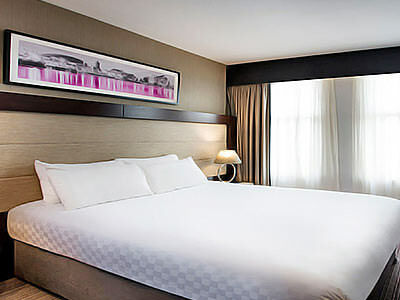 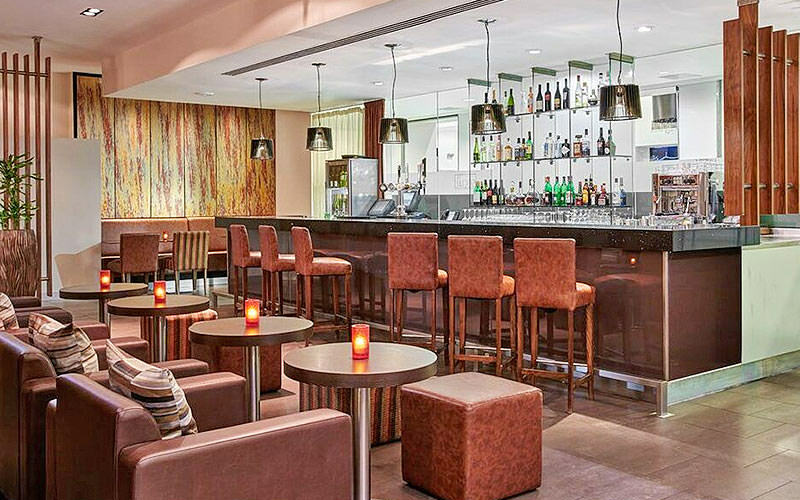 Ideally located, the Hilton Cardiff is the height of luxury. 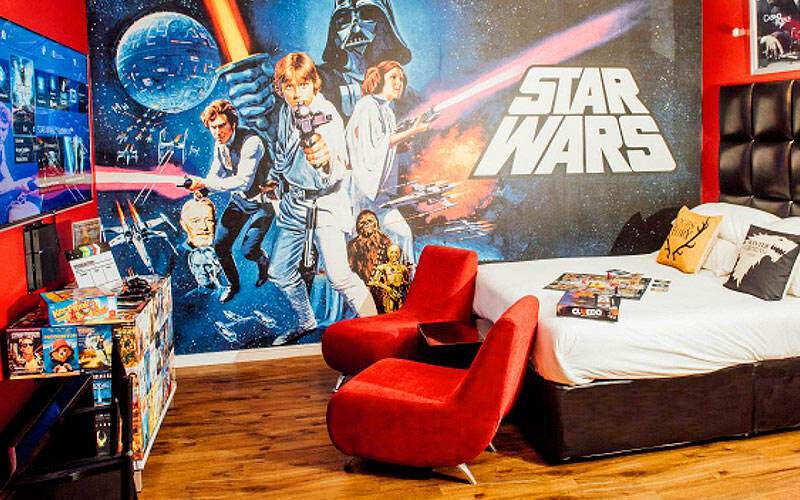 Unique, trendy and super-stylish, you’ll see this is not just any hotel. 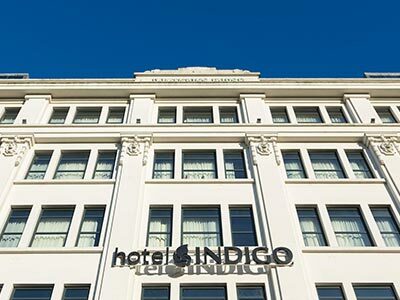 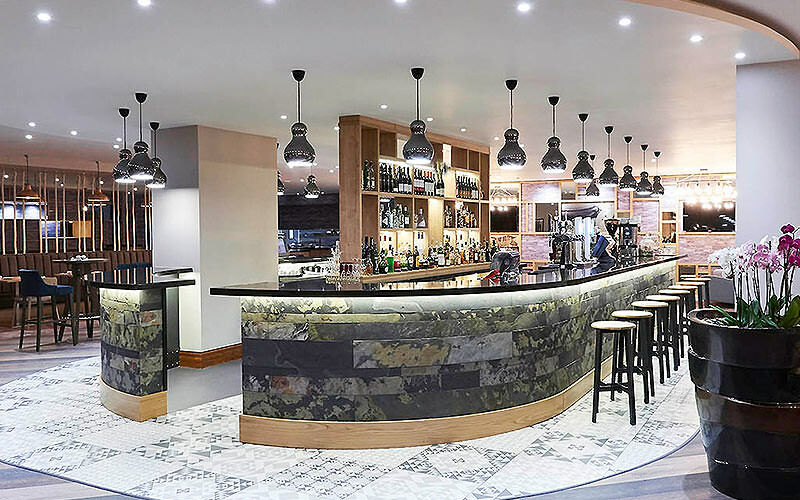 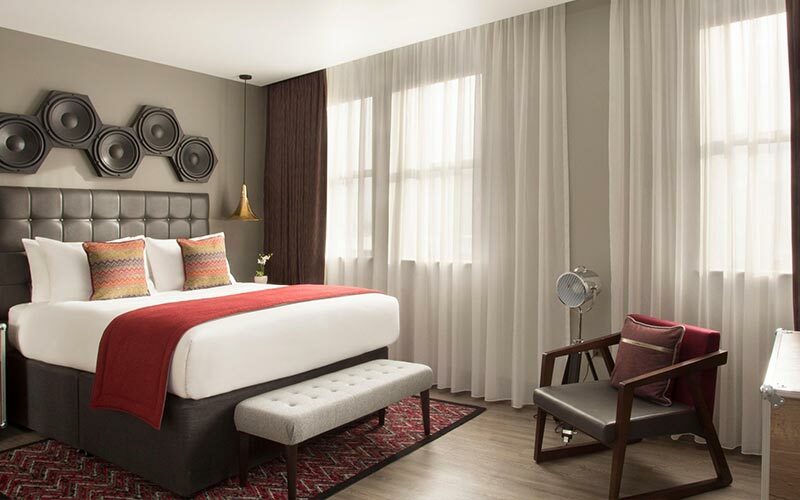 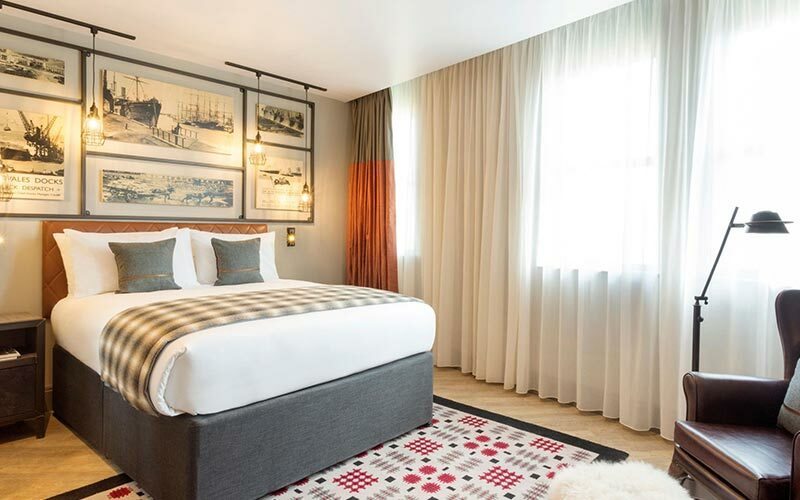 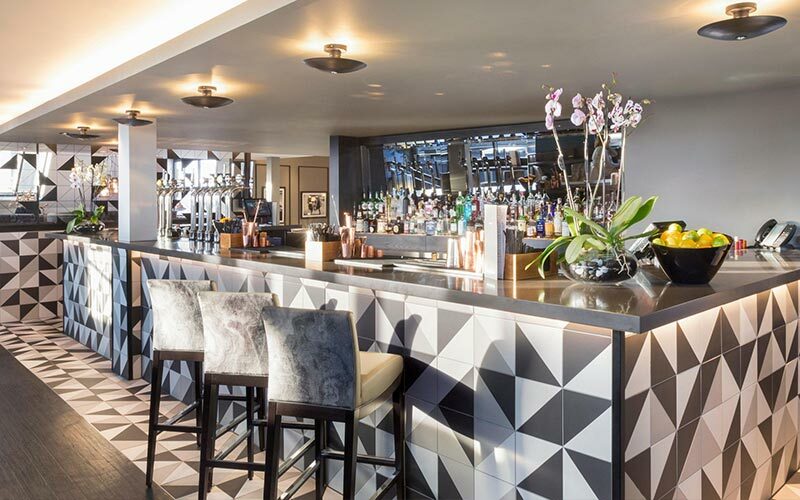 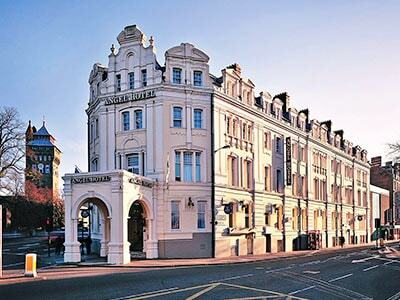 Resurrecting Cardiff’s history, this hotel is sure to impress. 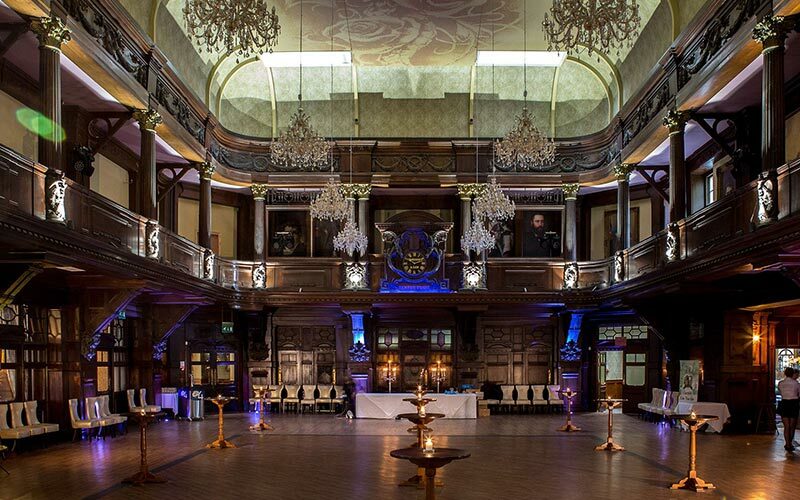 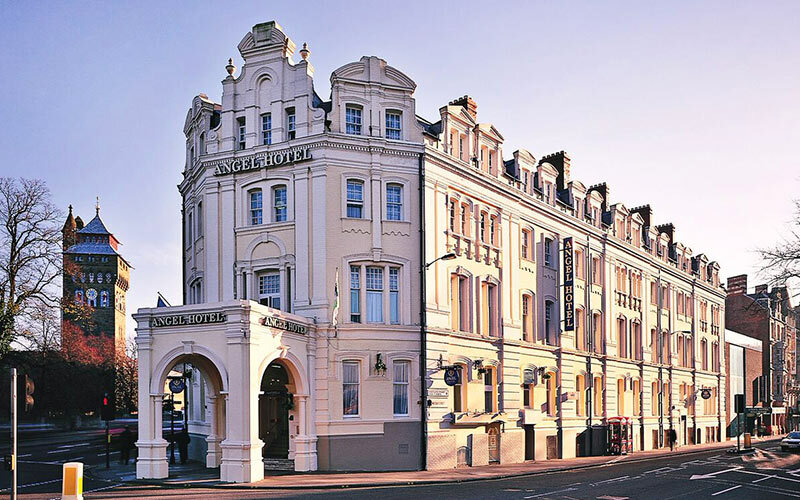 This stunning 4-star hotel is set in a Grade ll Listed Victorian building. 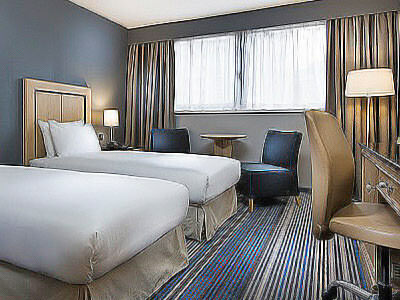 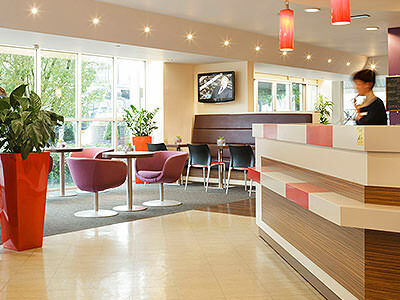 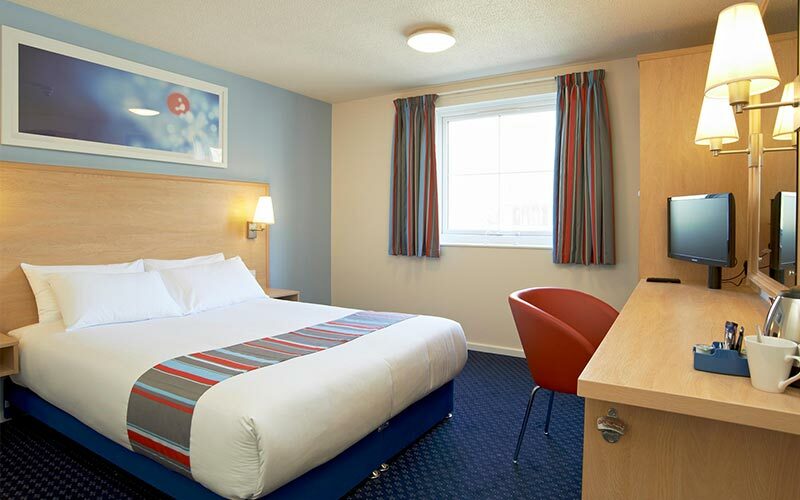 Jurys Inn is a cut above the rest, for comfort and style. 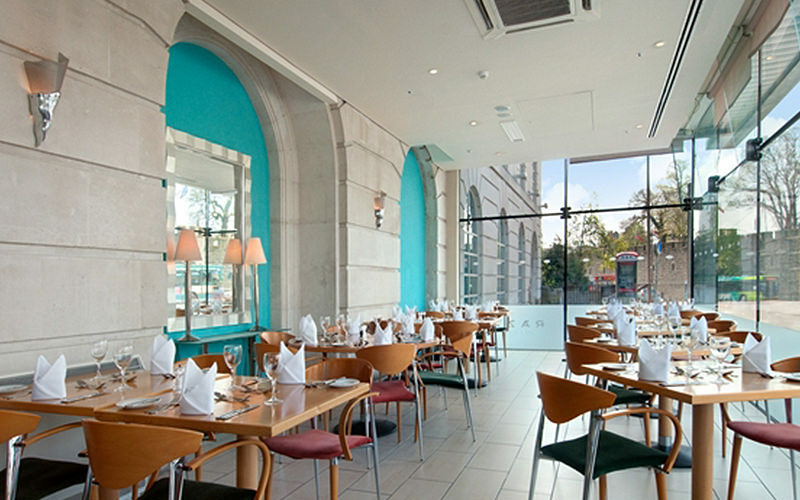 Base yourselves in the pulsing heart of the capital. 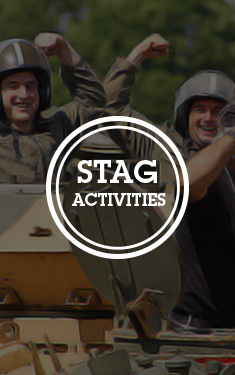 Get right in the heart of the action, on your celebratory weekend. 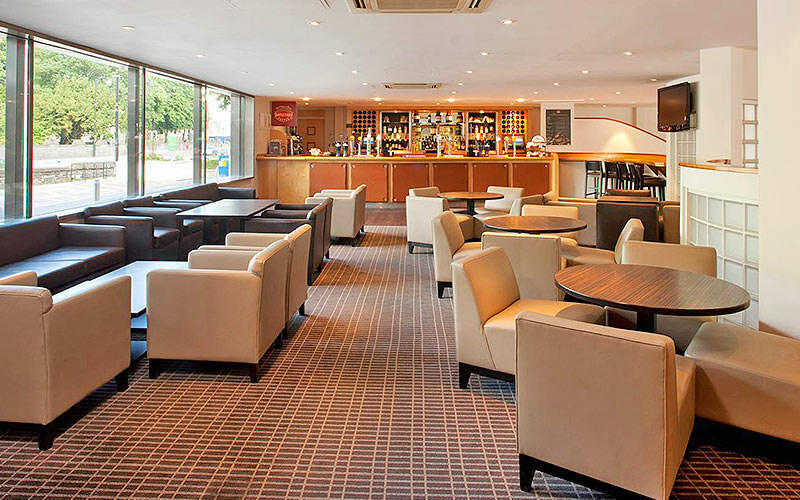 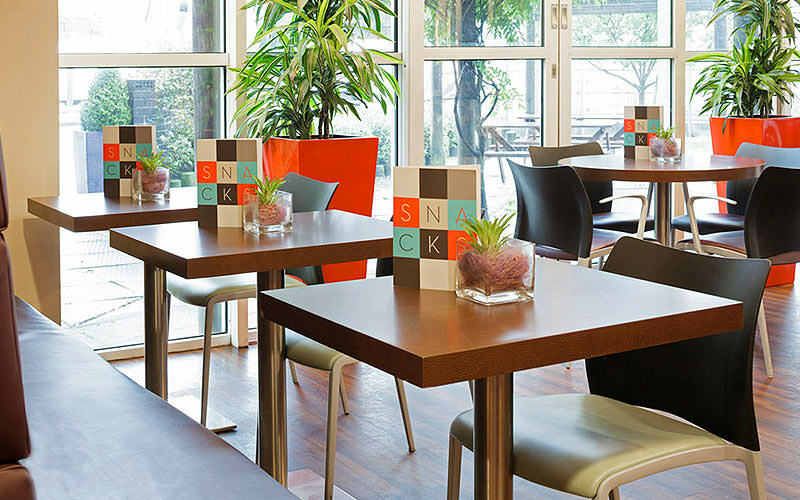 Park Inn by Radisson is the perfect place to base your celebrations. 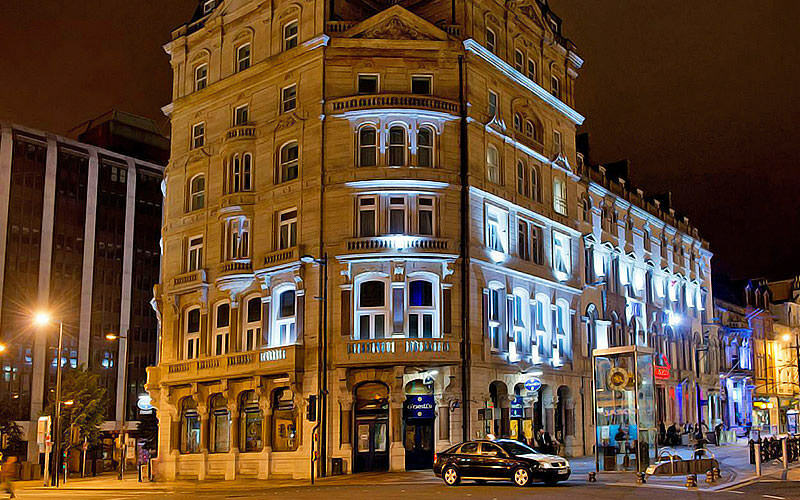 This glamorous hotel has seen many a famous face enjoy a stay in Cardiff. 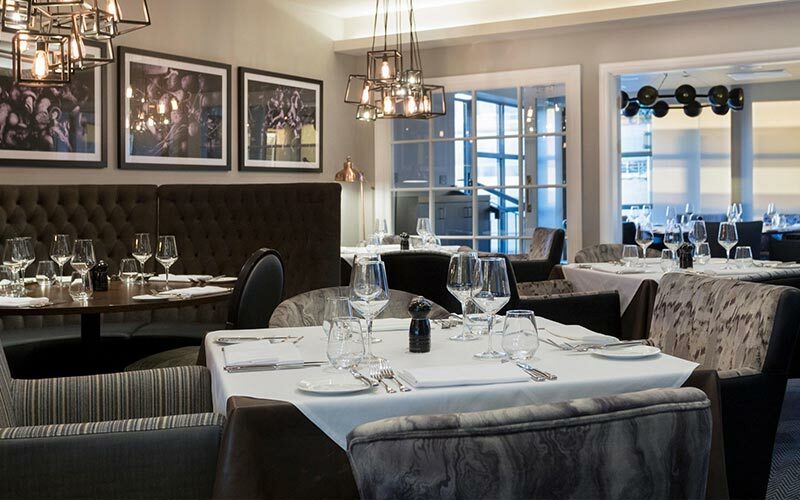 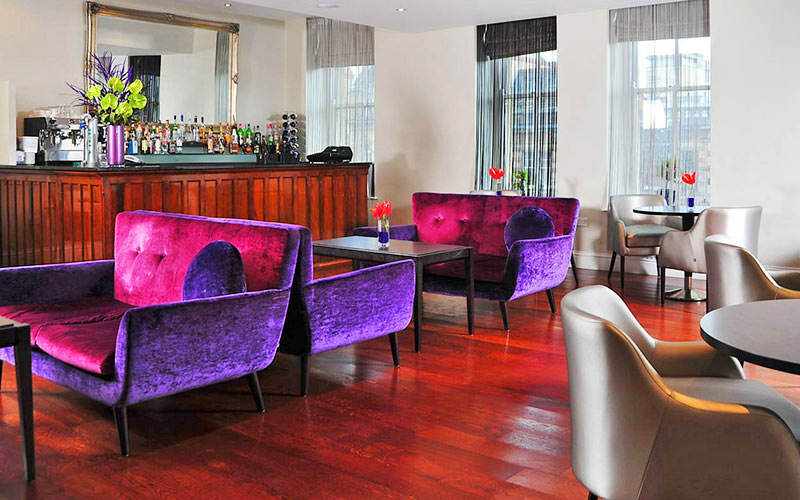 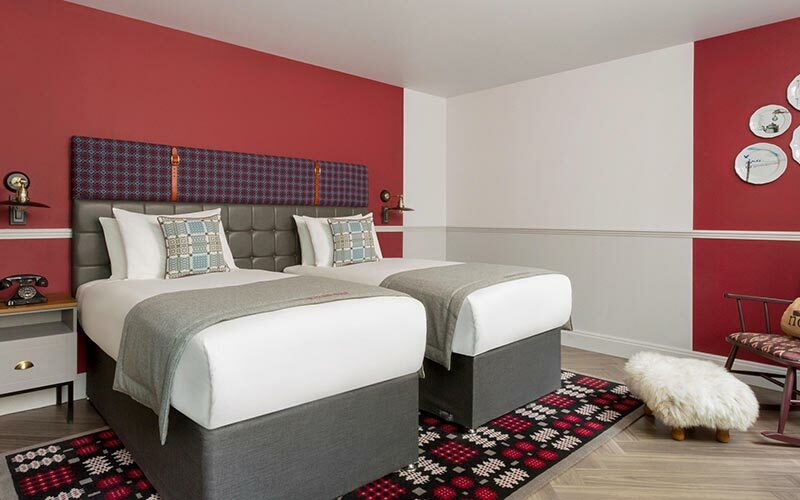 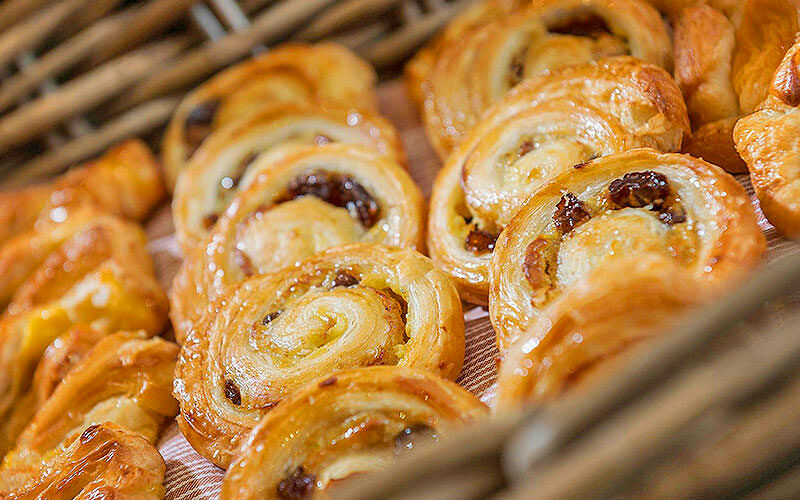 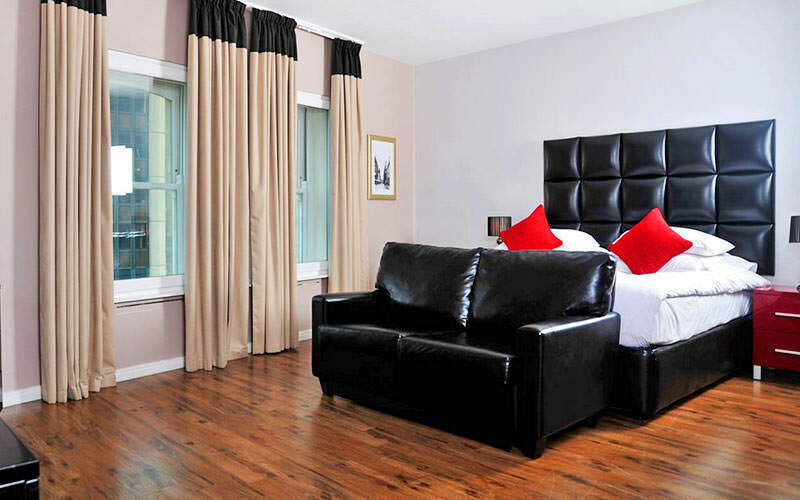 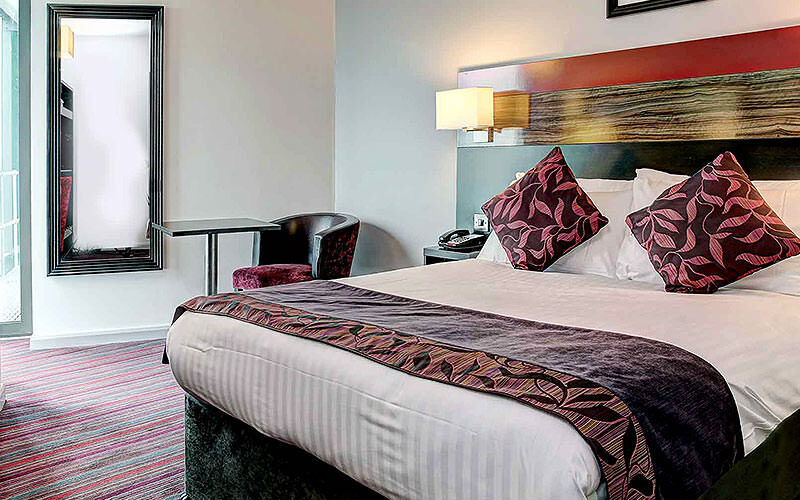 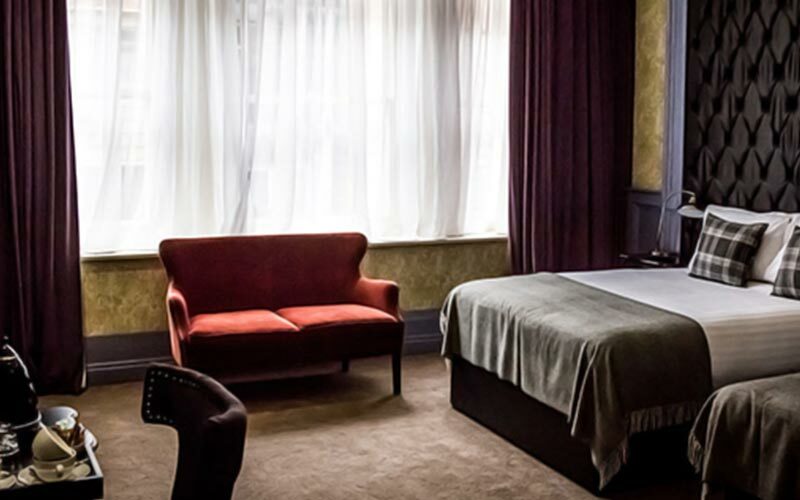 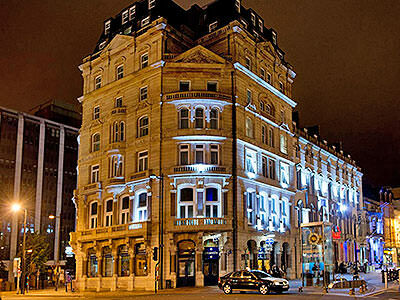 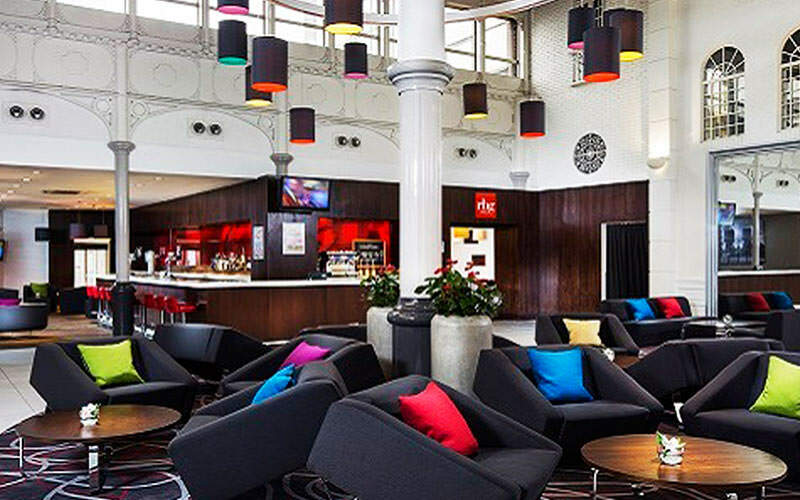 Get stuck into the heart of the Welsh capital, in this centrally located hotel. 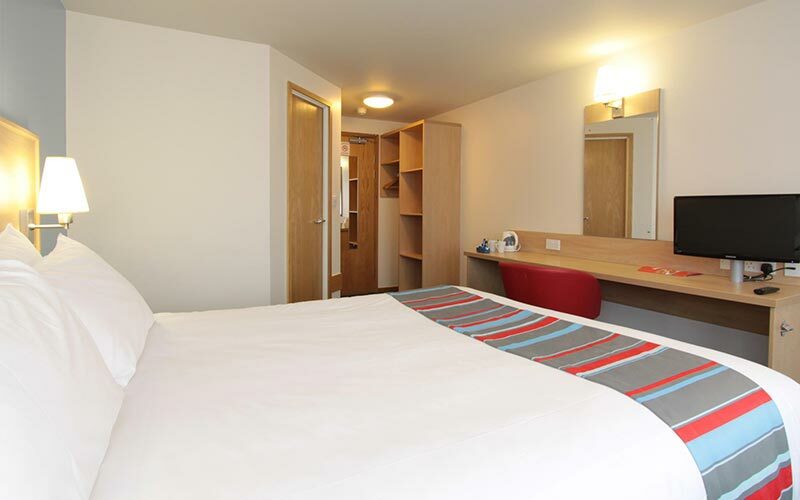 Which Types of Accommodation are Available in Cardiff? 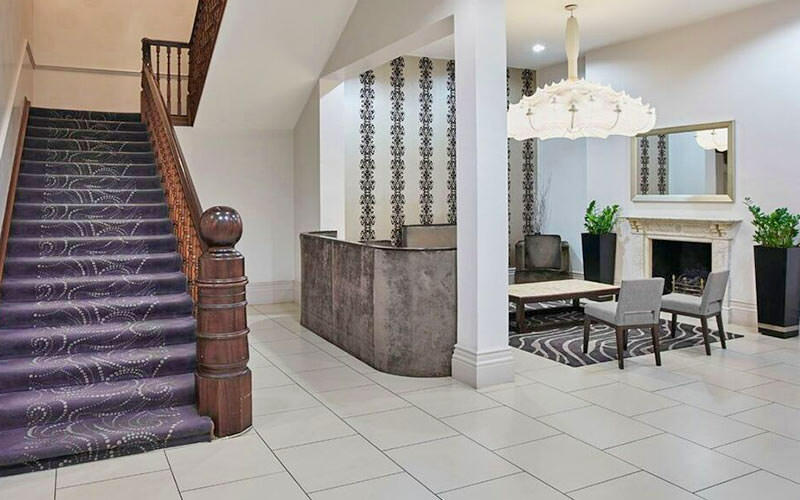 We have almost 20 hotels, apartments and hostels on our books in Cardiff, all of which have been hand-selected due to their fantastic location, rating from customers and huge range of facilities making your hen weekend a comfortable and relaxing one. 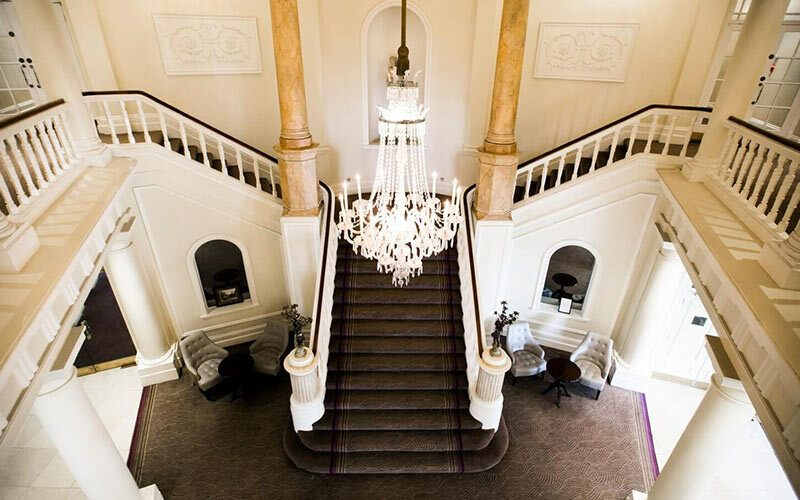 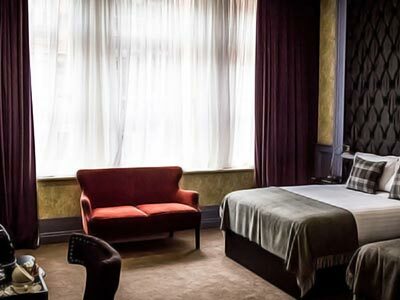 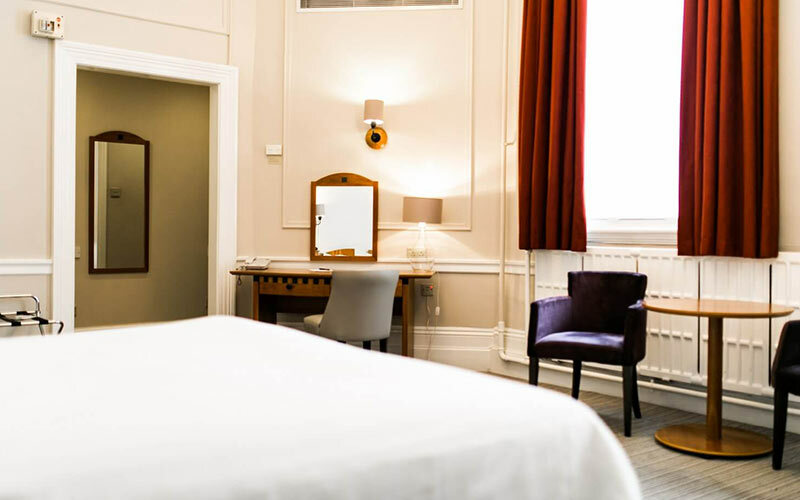 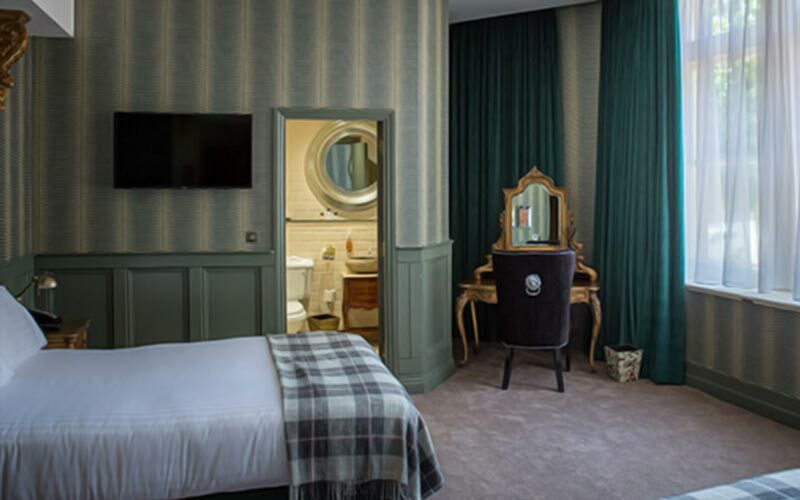 Ranging from 4-star plush hotels in the centre of the city such as The Royal Hotel Cardiff, Clayton Hotel Cardiff and The Exchange, to quaint and traditional guesthouses like Maison Galles Townhouse or Edwardian House, Cardiff is guaranteed to have somewhere perfect for your hen weekend celebrations. 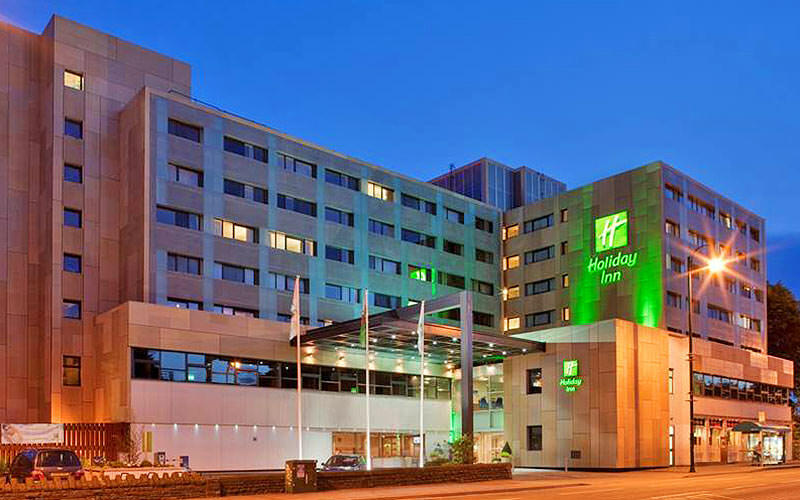 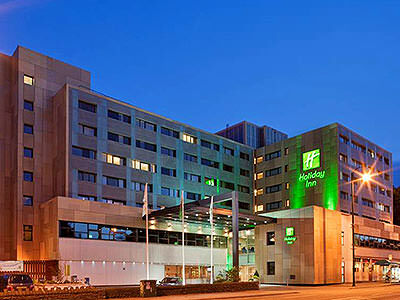 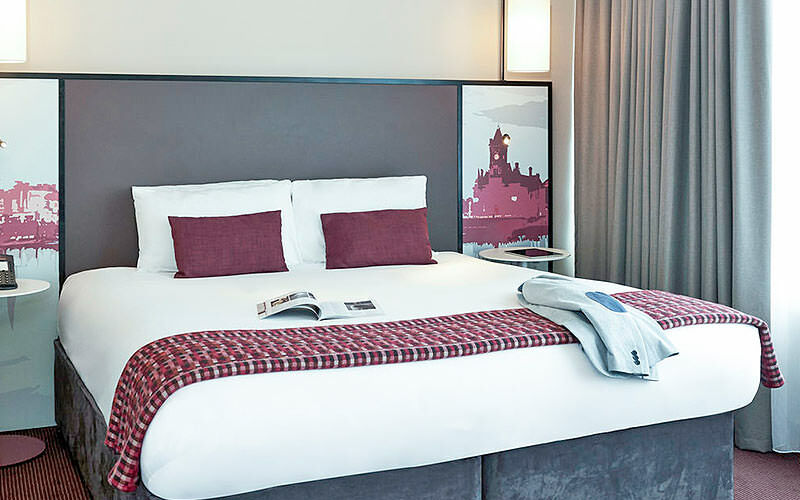 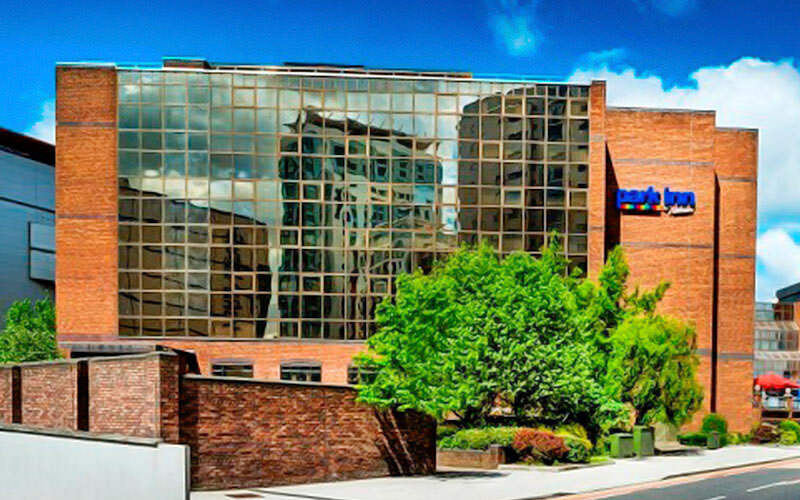 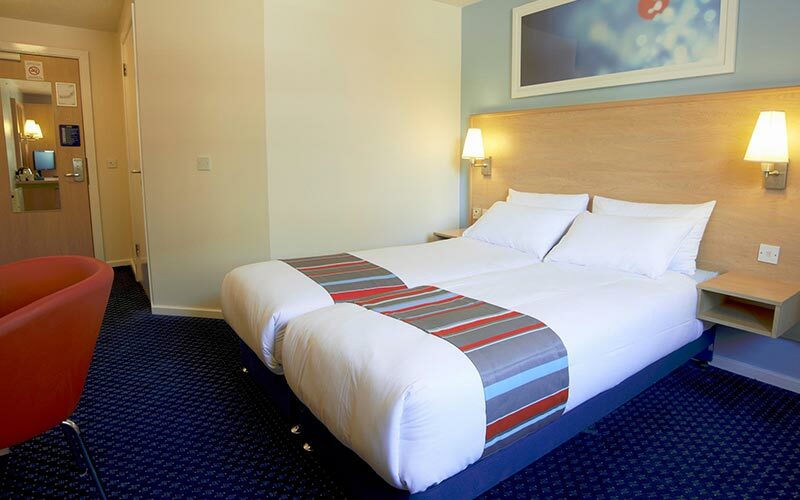 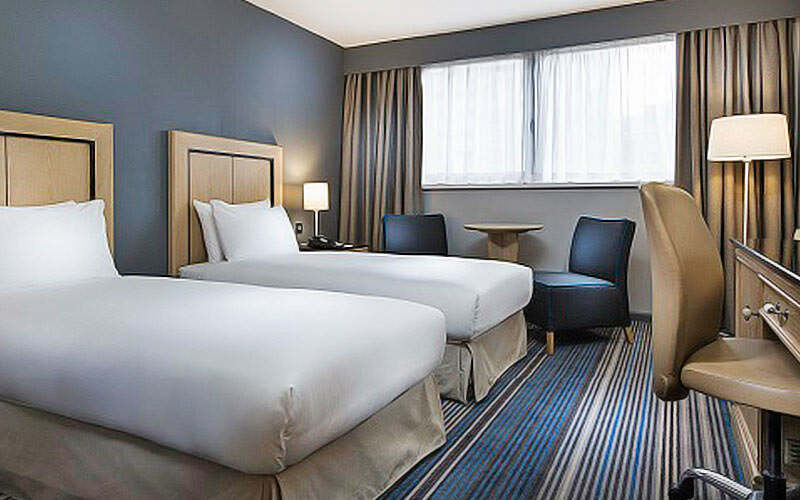 Located on the banks of the river, just to the east of the city, Holiday Inn Cardiff City Centre comes highly rated by our customers, as it’s close to all of the main amenities which you could need, and boasts its own pillow menu (alright fancy pants). 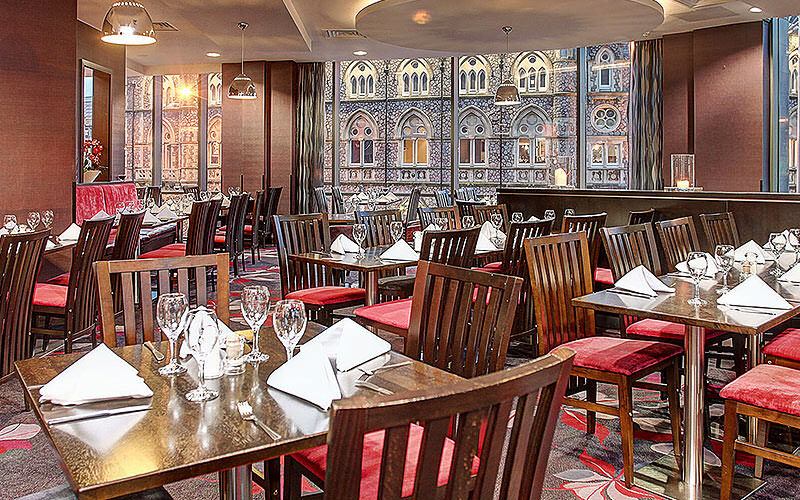 It’s even got in-house dining facilities, should you wish to line those stomachs before heading out to paint the town red. 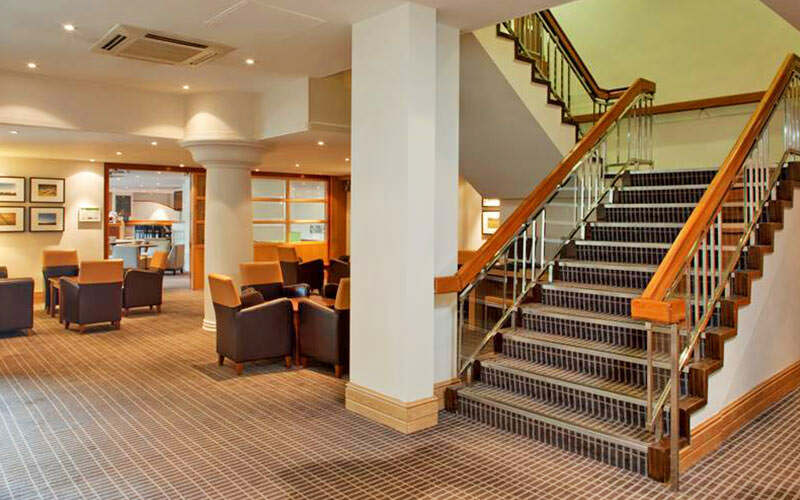 Our huge range of hen-friendly hotels have been chosen with their location in mind, so all are pretty much walkable from the city centre. 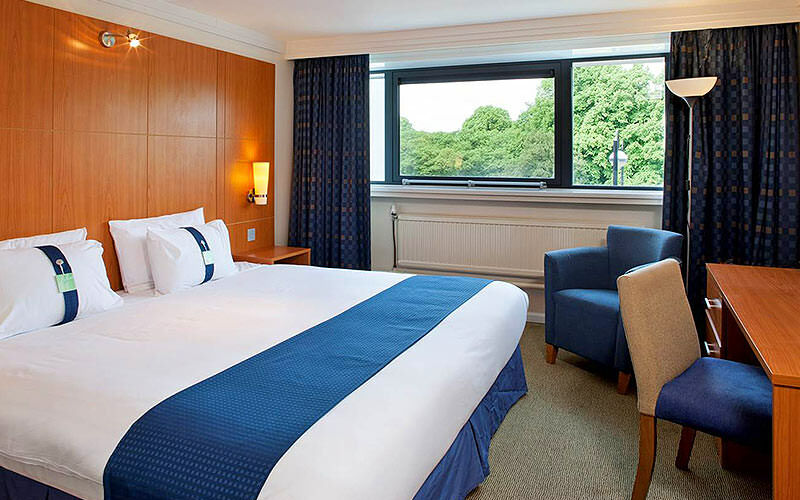 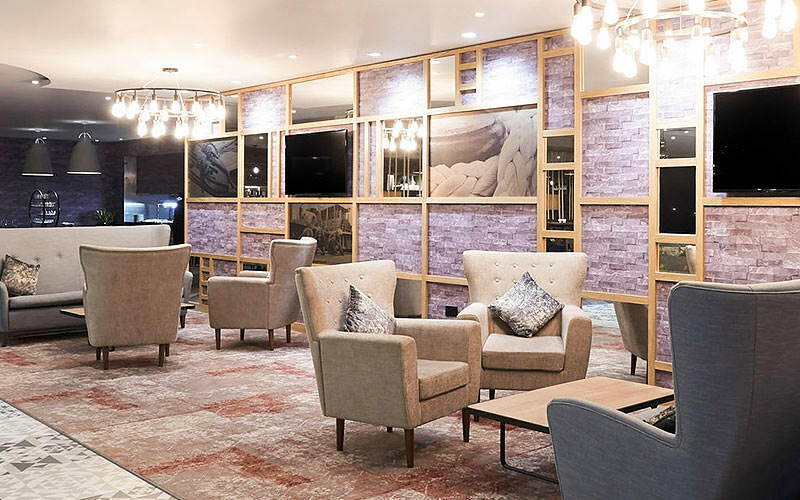 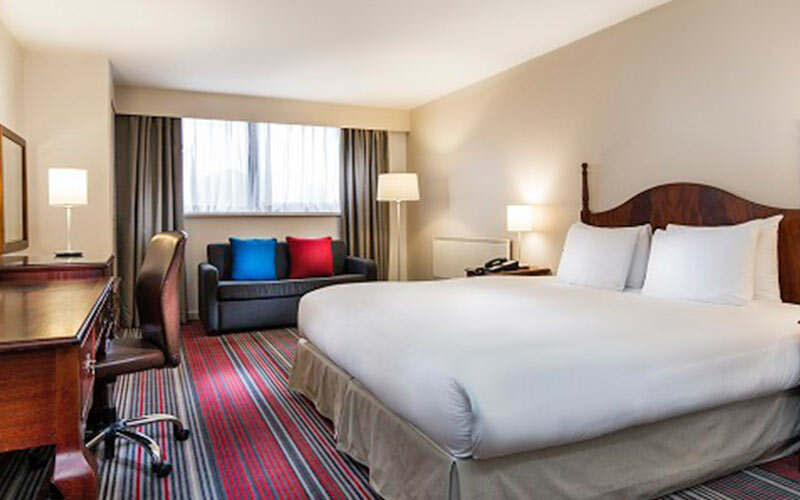 The only hotel you need to be aware of is Village Hotel Club Cardiff, which is located approximately 20 minutes out of the city centre in a taxi. 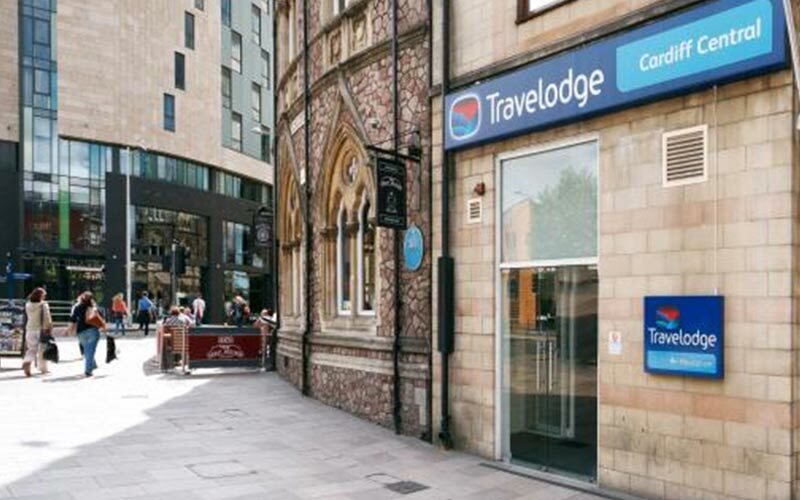 This will only cost you around £25 as a group, meaning it’s probably cheaper than public transport. 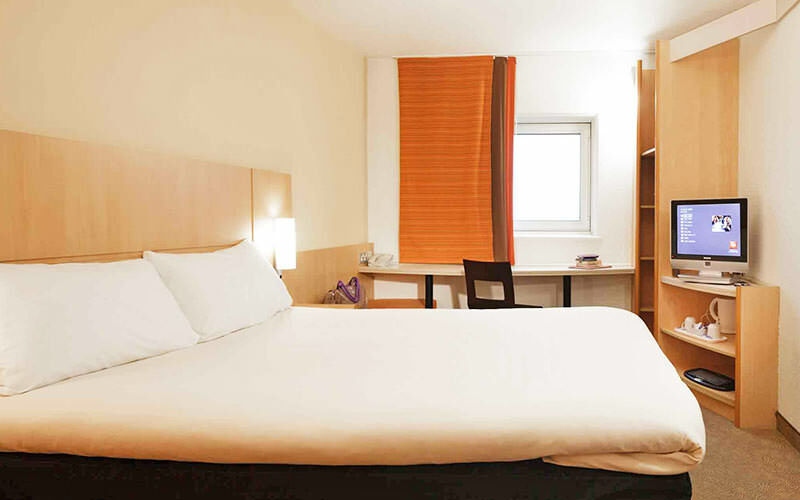 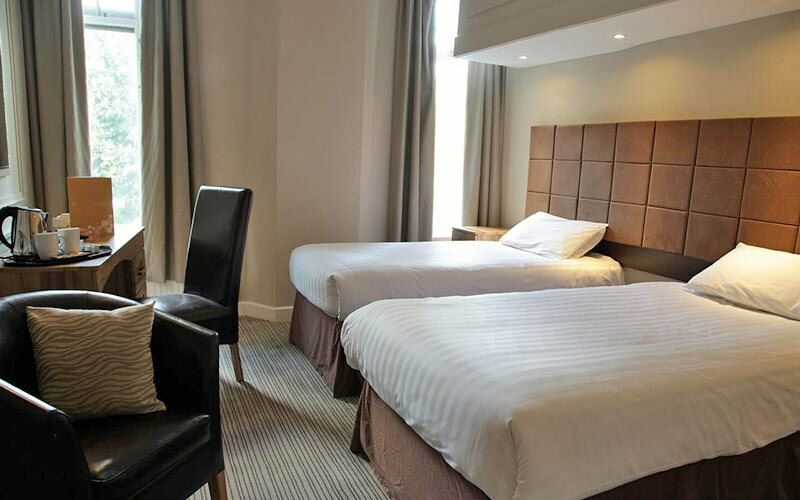 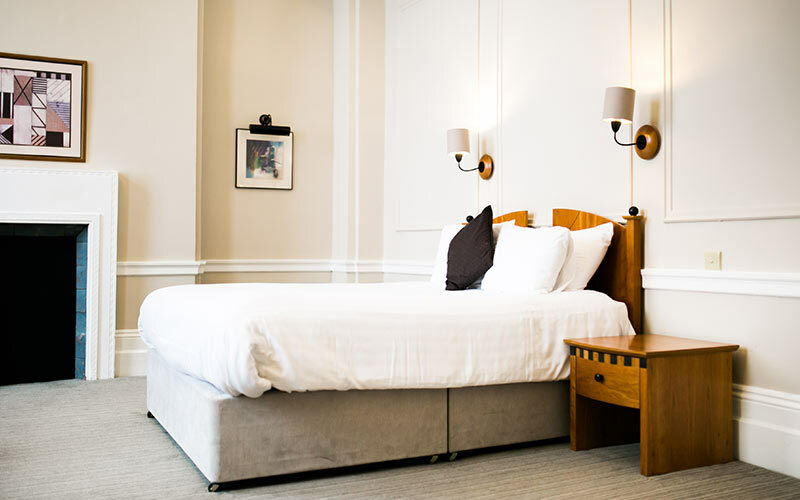 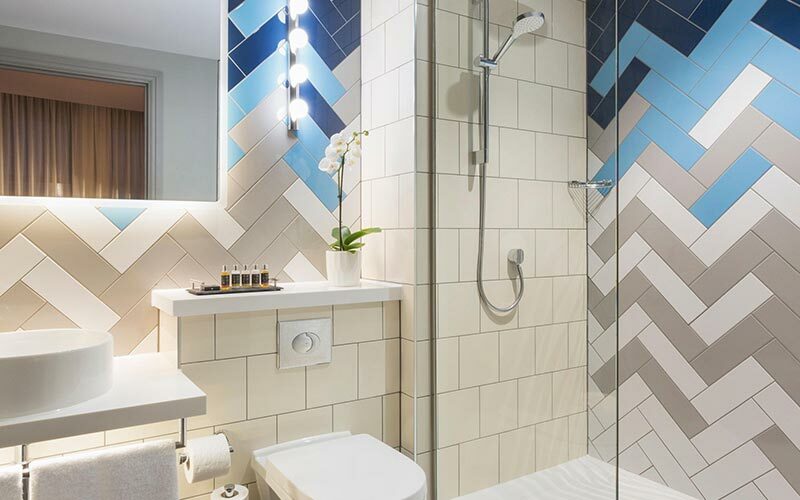 At LNOF, we have reserved room allocation within all of our hotels, apartments and hostels in Cardiff, as we never want our customers to miss out. 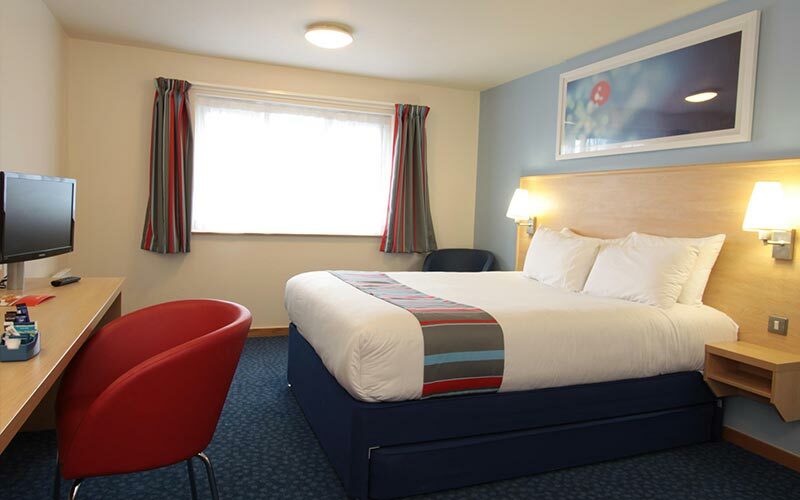 Having said this, some weekends do fill up much quicker than others, which you must be aware of when booking. 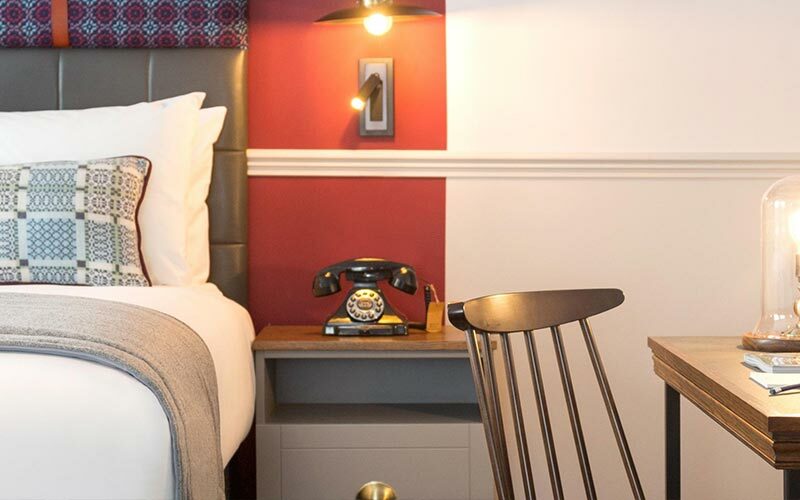 Cardiff football matches and the Six Nations are seriously popular events on Cardiff’s social calendar, but your LNOF sales team member will make you aware if you weekend happens to clash with any of these. 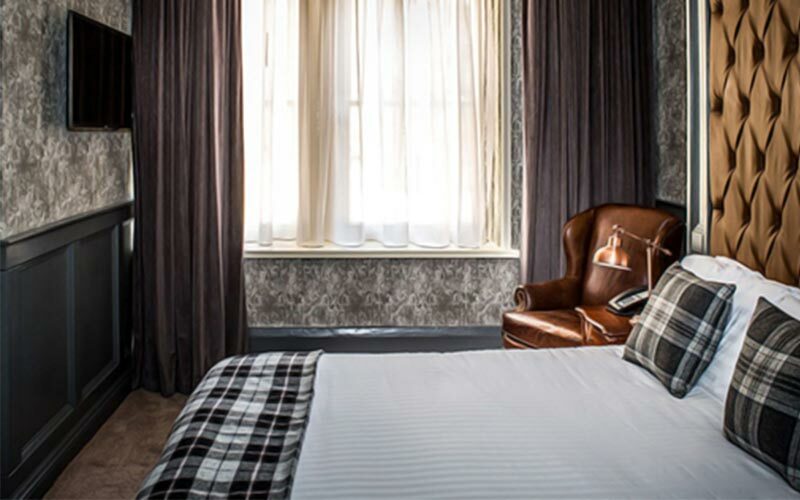 Booking well in advance, regardless of special weekends like this, should guarantee availability and avoid disappointment. 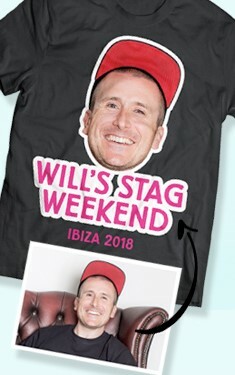 You certainly are. 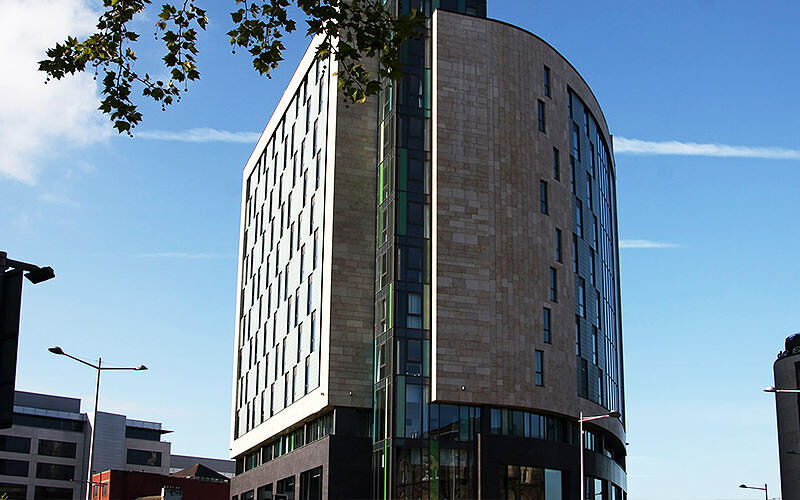 Last Night Ltd are ABTA protected (Y6354), which means that you won’t have to worry about losing out, in the unlikely instance that something goes wrong regarding your Cardiff accommodation. 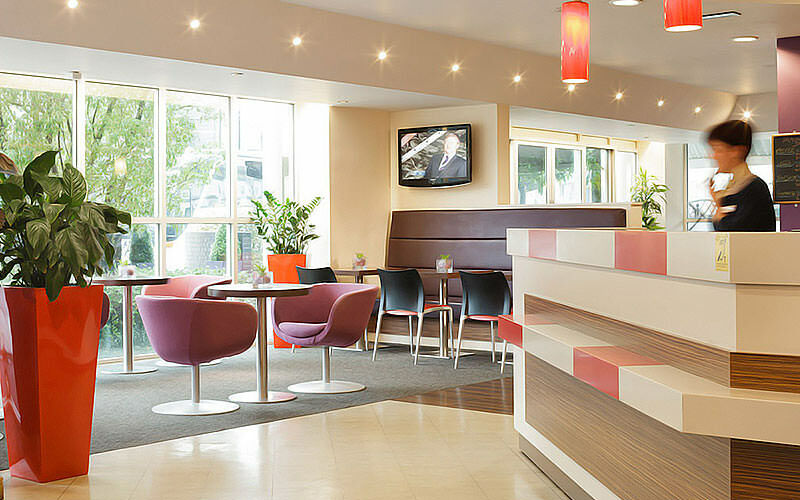 Being ABTA protected basically means that you’ll not only be booking with an accredited travel company, but that you have legal protection too. 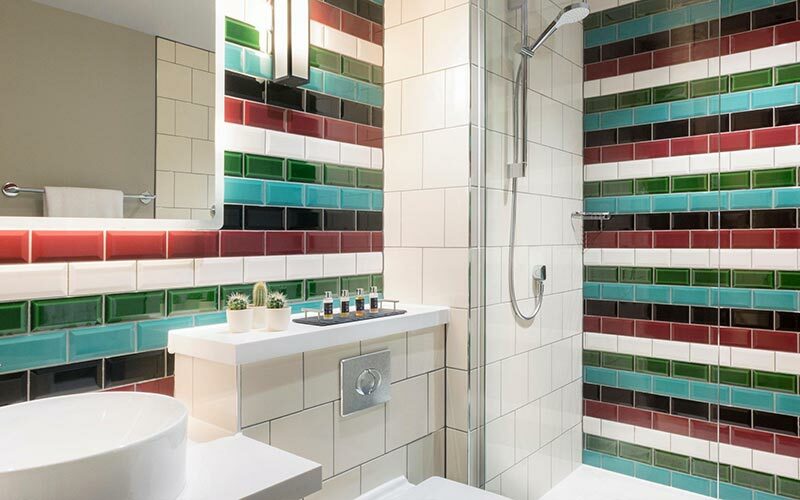 This leaves you stress free in the build up to your hen weekend, with more time to worry about those more important things, like organising the stripper….